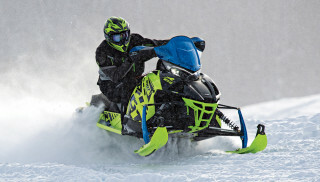 There is a way to recoup your money if you your sled gets stolen or destroyed. 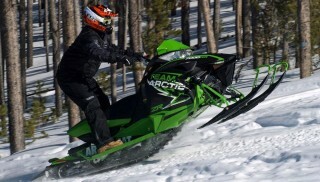 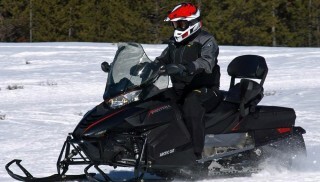 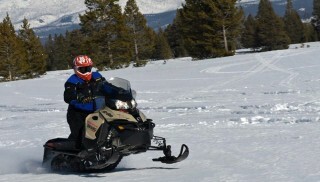 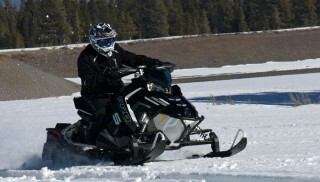 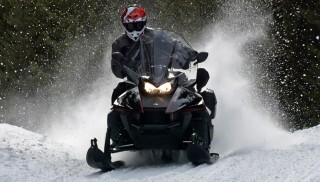 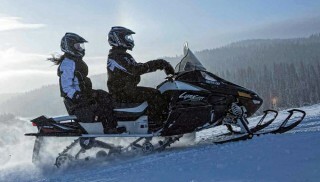 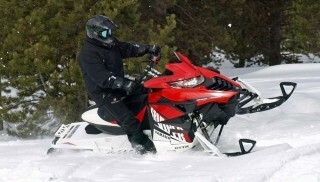 Just get Replacement Cost coverage added onto your snowmobile insurance policy. 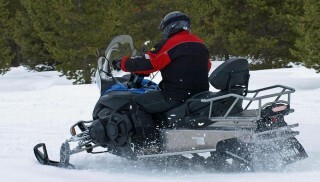 What Should You Do If You Get Into A Snowmobile Accident? 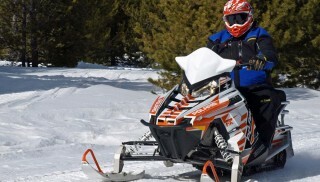 What is Transport Trailer Coverage? 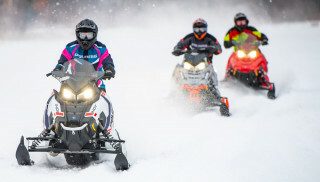 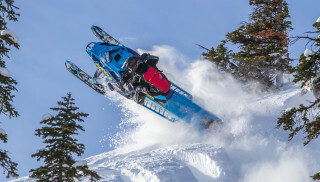 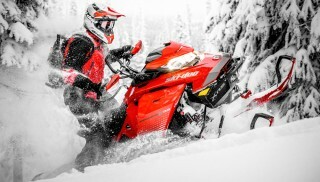 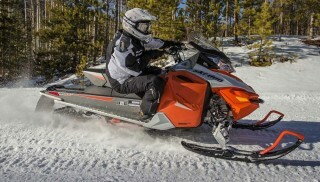 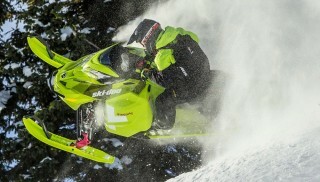 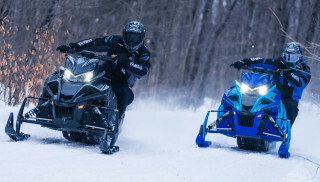 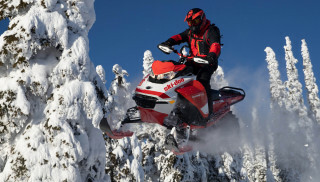 Will My Credit Rating Affect My Snowmobile Insurance Premium?